If you want to be involved then click here. Jihan will get you all hooked up. I know my aunt is enjoying being a part of Kelli's swap. 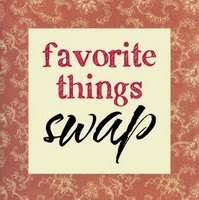 This swap idea sounds like true old-fashioned fun.